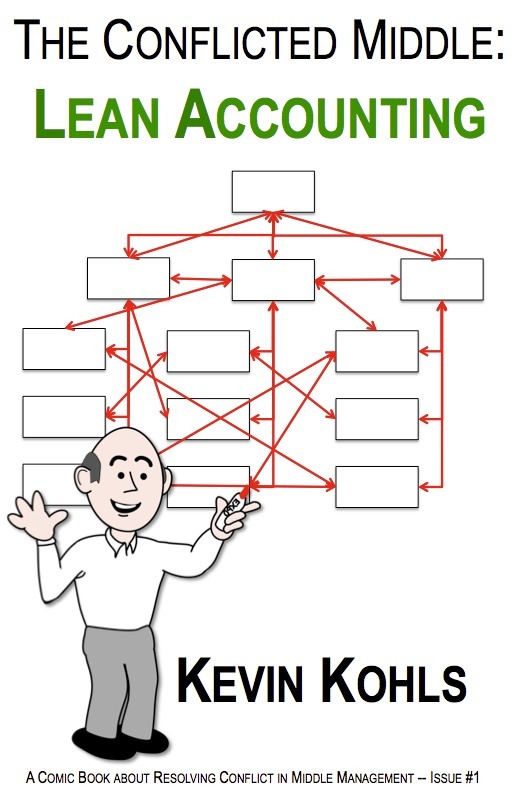 Making business and operating decisions, setting priorities, gaining consensus -- all seem to be getting harder and harder to do as complexity increases. With that in mind, Kevin Kohls has created the Lean Accounting comic book, covering this methodology from a high level perspective. Invest in your future --- obtain a copy of this book to help you and your company flourish. These priniciples will help you make effective decisions and become more profitable. Join Lean Manager Randy as he learns and applies Lean Accounting within his company.